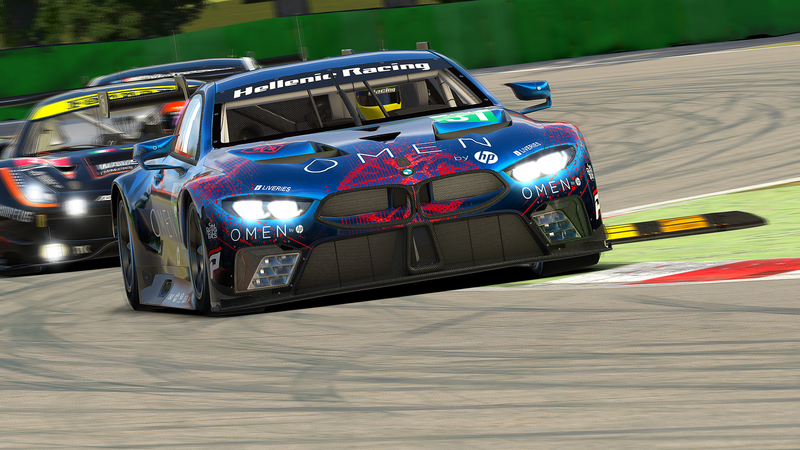 We are proud to announce that our team will be competing with some of the strongest teams in iracing in the newly created championship Sports Car Open. 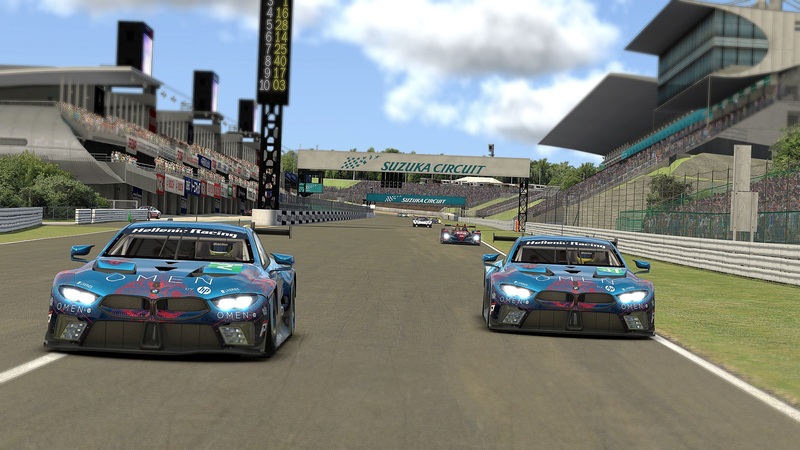 The championship is organized and run by Core simracing team and looks very promising and very professional in every way. There are 3 classes, Prototype with HPD ARX-01c, Grand Touring with Ferrari 488 GTE and Ford GT GTE and the third one Grand Touring Challenge with Audi R8 LMS, Mercedes-AMG GT3 and Ferrari 488 GT3. Hellenic Racing Red (number 121) driven by: Andreas Arvanitantonis, Andy Perrs, Chris Panoulas and Pavlos Vezitzoglou. Hellenic Racing Blue (number 131) driven by: George Alamaras, Loukas Tzivelekis, Nestoras Kiosoglou, Nikos Koudourakis and Vasillis Kazantzas. 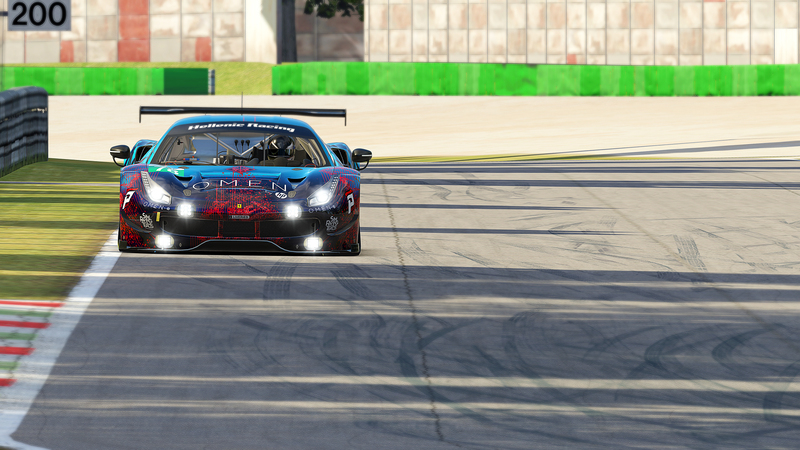 We would also like to present out new liveries for 2018 starting with the Italian GT3 car, Ferrari 488. Previous StoryTwo additions in Hellenic Racing line up.